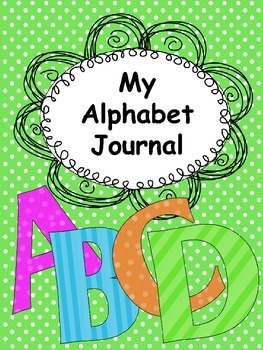 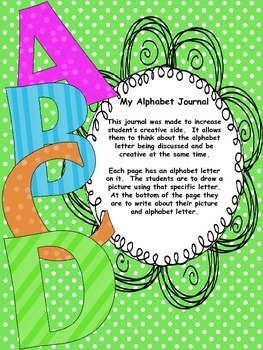 The Alphabet Journal includes a page for each capital and lowercase letter. 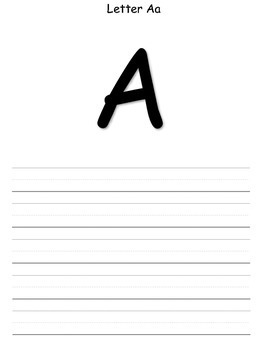 On this page the student is to draw a picture out of that letter then write about what they drew. 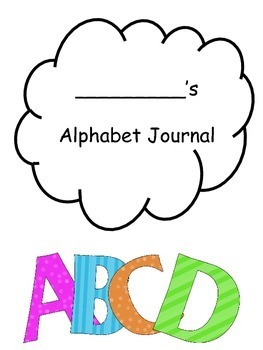 My students LOVE this activity and are always looking forward to it.